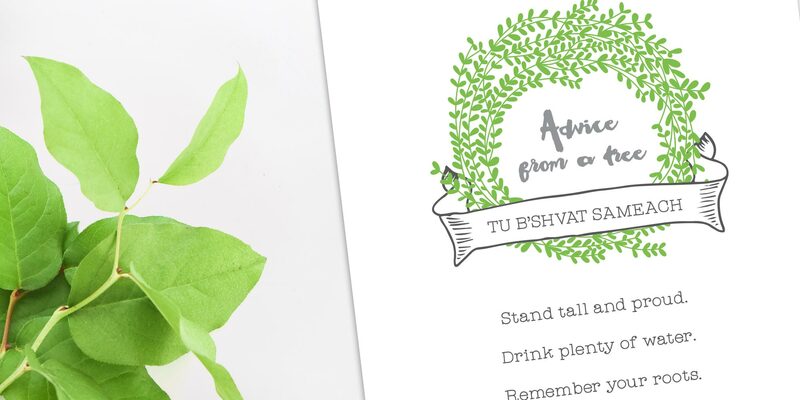 Chag Sameach, it’s Tu B’Shvat today! If you need some last minute idea for a gift – we’ve got you covered! 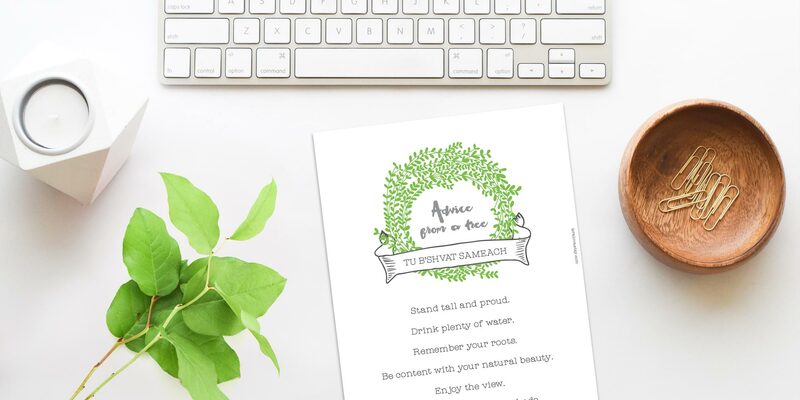 It’s the birthday of the trees – get some nice little plant, and print our free “Advice from a tree” Tu B’Shvat greeting. 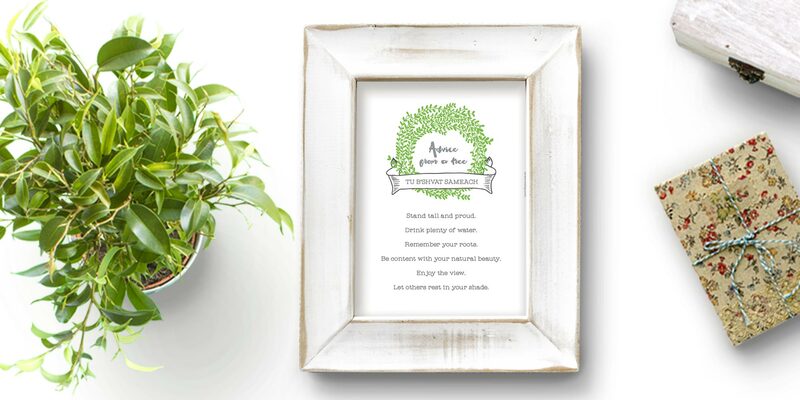 Let others rest in your shade.